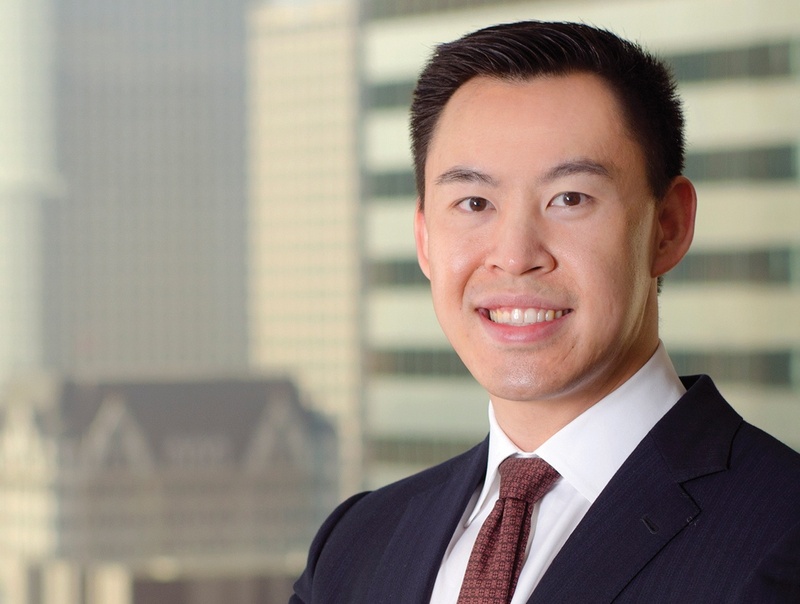 Stephen Lee is a highly-experienced appellate attorney, having litigated or helped adjudicate hundreds of writs and appeals on behalf of public entities. That experience has translated into consistent success for Stephen and his clients, as Stephen has successfully argued before and obtained numerous victories in the California Court of Appeal and the California trial courts. These cases have included high-stakes matters, such as the successful defense of the $150-million-dollar Manhattan Village Shopping Center expansion; the use of the Rose Bowl for NFL events; and land use and planning associated with the development of a $14.5 million-dollar residential property in Beverly Hills. In addition to providing comprehensive litigation counsel on matters from their inception at trial court through their final adjudication on appeal, Stephen has extensive experience at the administrative level in advising clients on how to best minimize risks and liabilities; and on building cases and defenses prior to the commencement of litigation through the preparation and revision of resolutions, staff reports, Environmental Impact Reports, Statements of Overriding Consideration, and responses to comment letters. Stephen has represented the cities of Agoura Hills, Beverly Hills, Brea, Buena Park, Calimesa, Compton, Highland, Indio, Manhattan Beach, Newport Beach, Oceanside, Pasadena, Rancho Cucamonga, San Marino, Seal Beach, Temecula, Upland, and Whittier. Prior to joining Richards, Watson & Gershon, from 2011 to 2013, Stephen clerked for the Honorable Ann I. Jones and thereafter, the Honorable Luis A. Lavin in the Writs and Receivers Department of the Los Angeles Superior Court. Judge Lavin has since been appointed as an Associate Justice to Division 3 of the Court of Appeal, and Judge Jones has sat as a Justice Pro-Tem in Division 3 of the Court of Appeal. As one of only three writ of mandate law clerks in the entire LA County, Stephen assisted in adjudicating hundreds of complex writs of mandate, receivership, and injunctive relief cases filed by and against cities, public entities, administrative agencies, and private parties throughout California. Cheung v. City of Beverly Hills. Represented City of Beverly Hills in a writ of mandate land use and planning appeal involving the approval and construction of a $14.5 million-dollar residence. Stephen obtained a complete victory from the trial court and successfully defended that decision in the Court of Appeal, where a three-justice panel issued a unanimous, unpublished decision upholding the trial court victory. The case presented complex challenges to the ministerial and discretionary duties of the City; issues of statutory interpretation and application; and exhaustion of remedies and preservation of issues on appeal. Coalition for Preservation of the Arroyo v. City of Pasadena. Represented City of Pasadena in a writ of mandate CEQA appeal in a dispute involving complex environmental challenges to the use of the Rose Bowl as a temporary NFL location. Stephen and the litigation team at RWG obtained a complete victory in the trial court and successfully defended that decision in the Court of Appeal, which issued a unanimous, unpublished decision in the City of Pasadena’s favor. The case involved complex CEQA issues, including the sufficiency of the Statement of Overriding Considerations, the sufficiency of the Environmental Impact Report, the timing of environmental review, and the defense of project description and pre-commitment challenges.